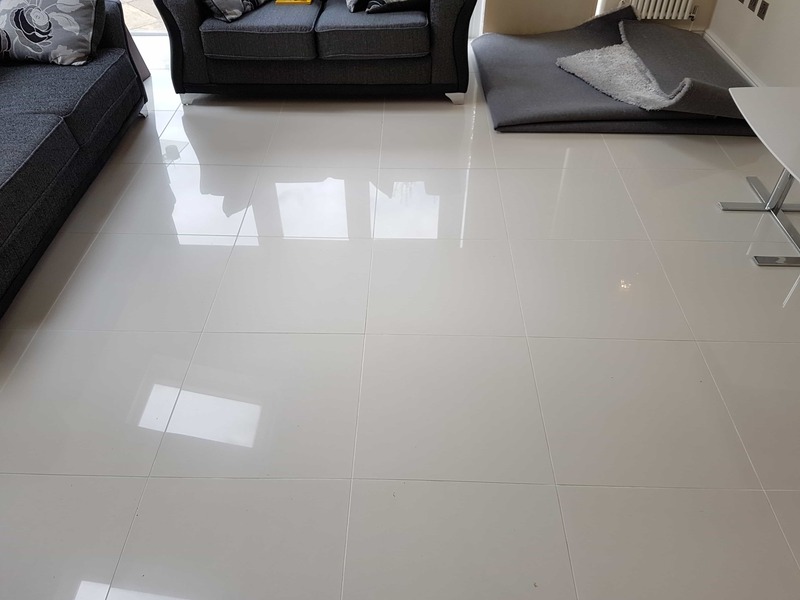 Harder than ceramic tiles modern production methods have allowed a growth in the availability and design of Porcelain tiles which are known for their durability and water resistance making them a popular option for floors. 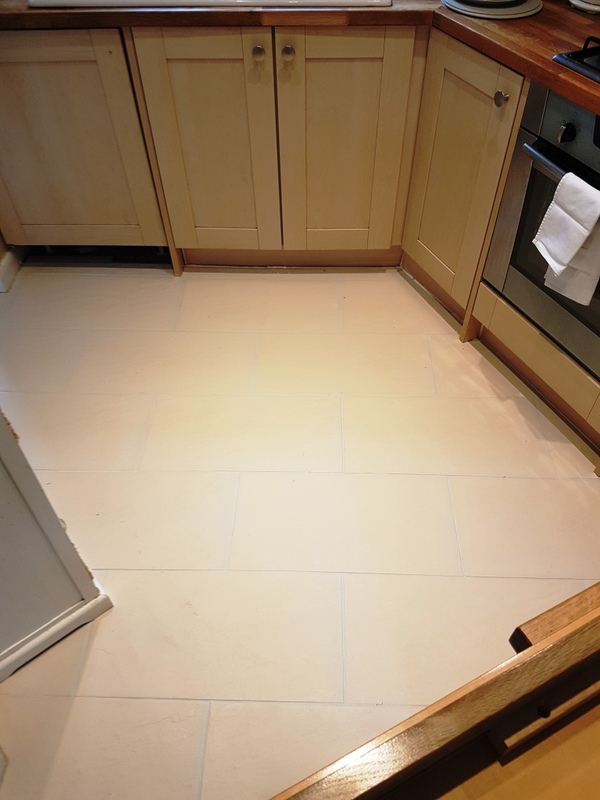 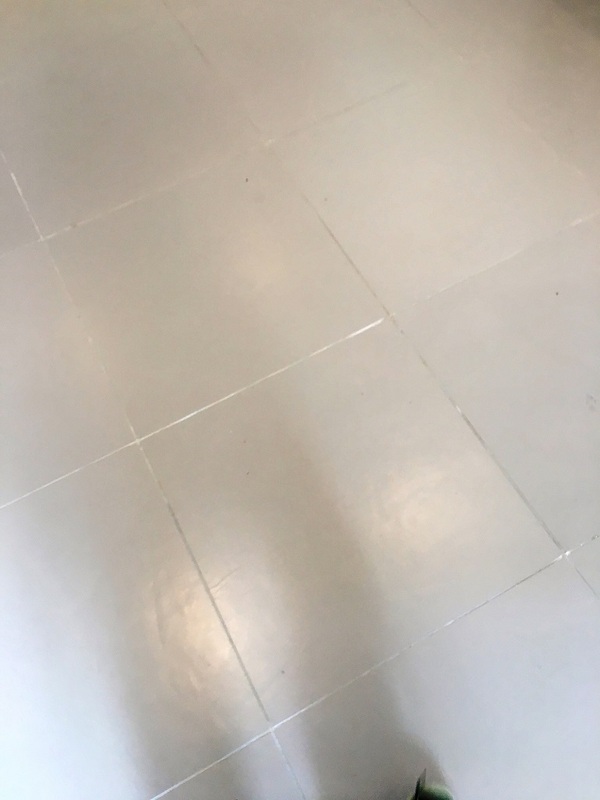 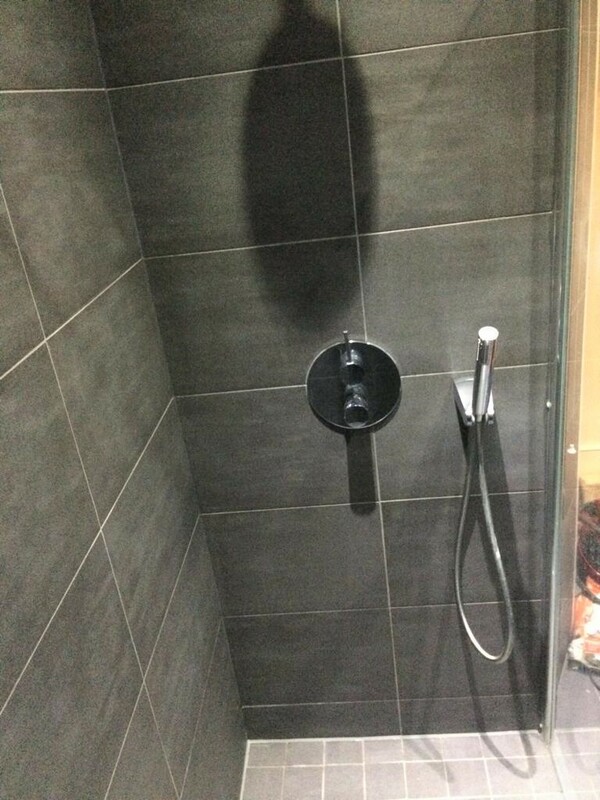 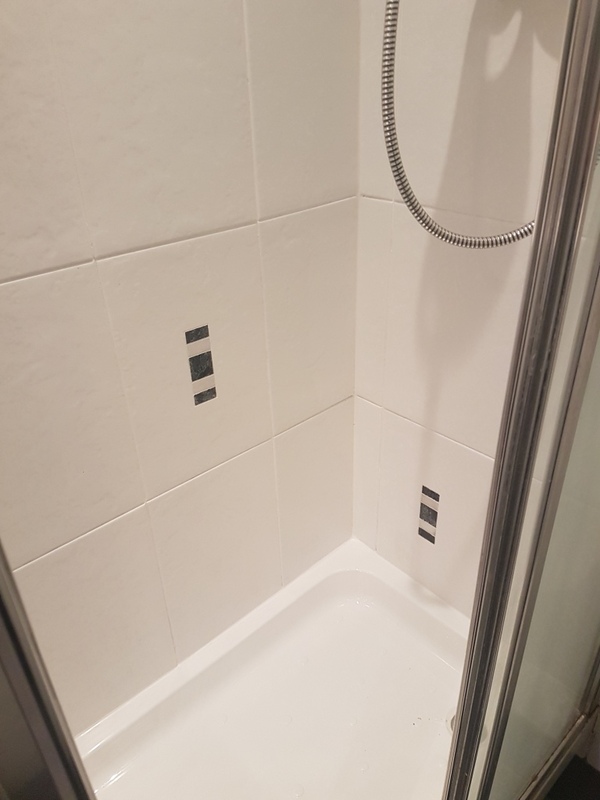 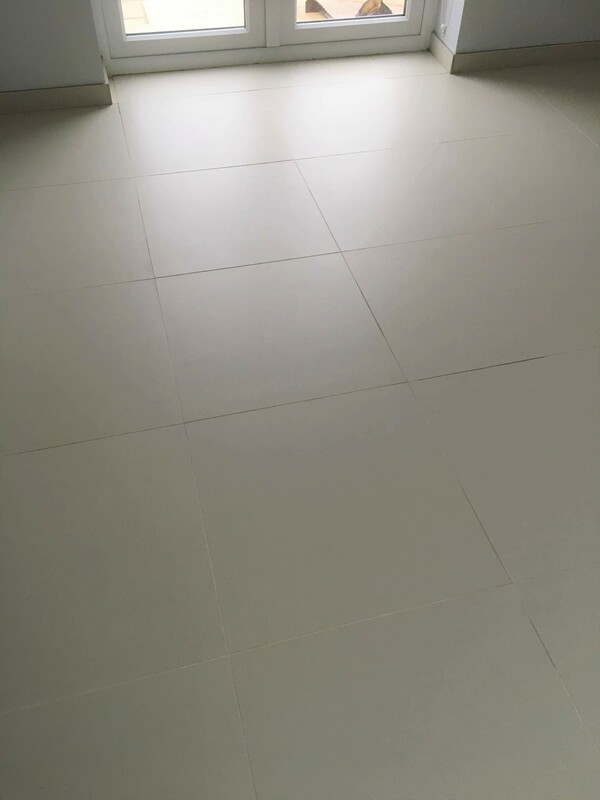 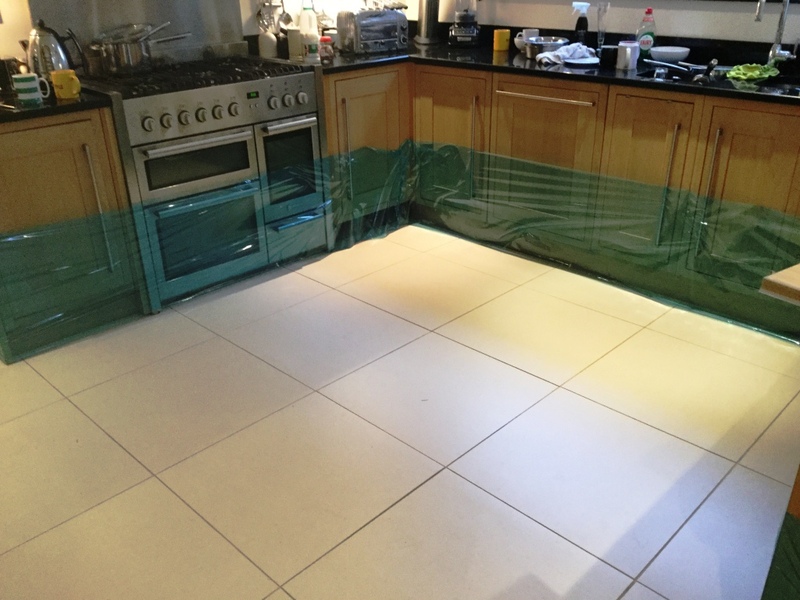 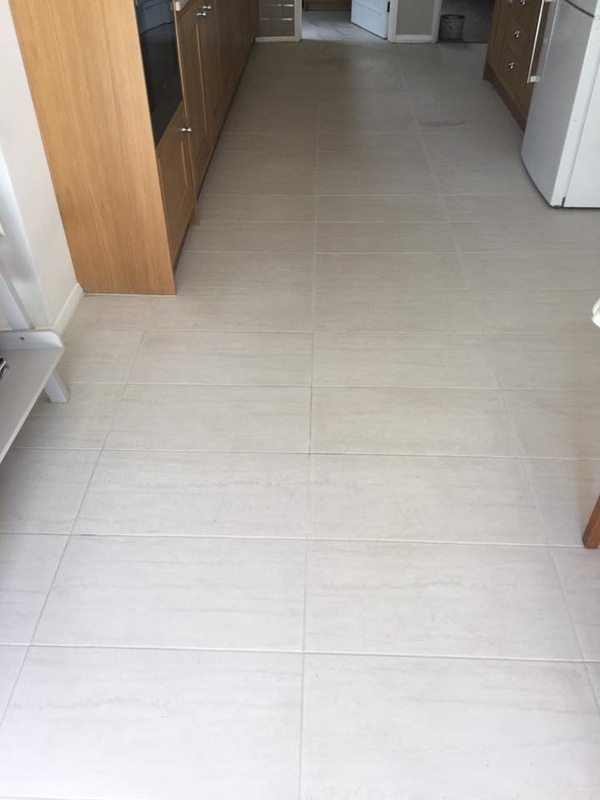 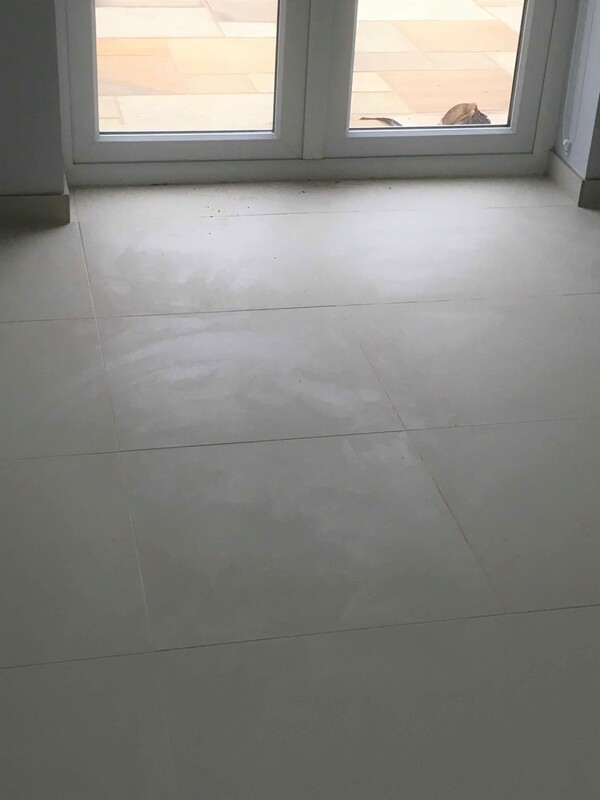 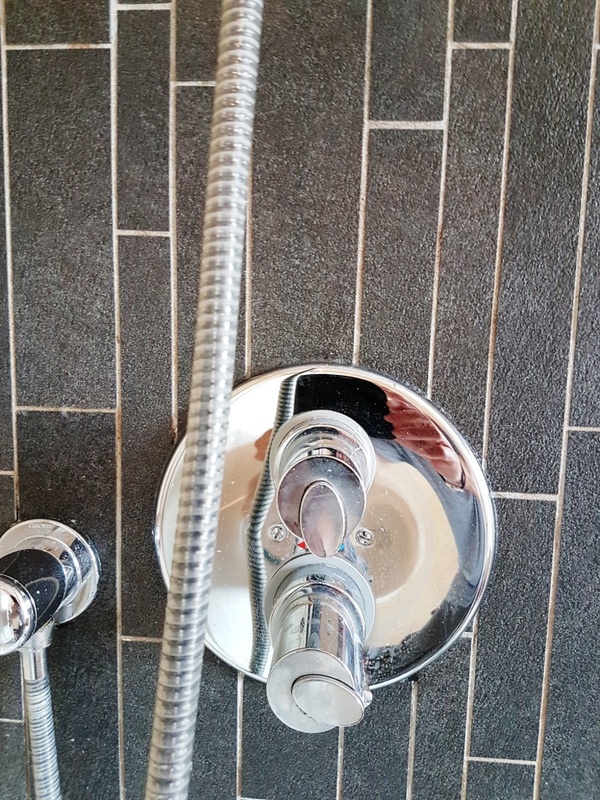 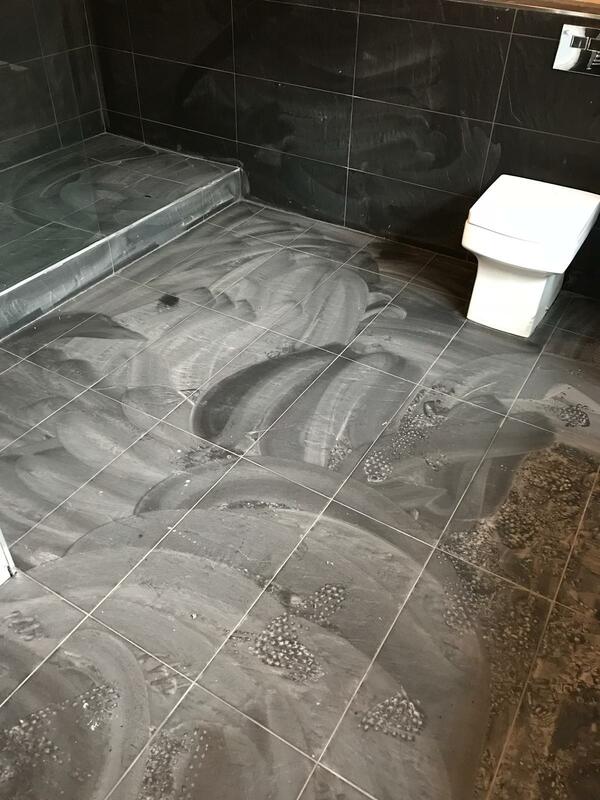 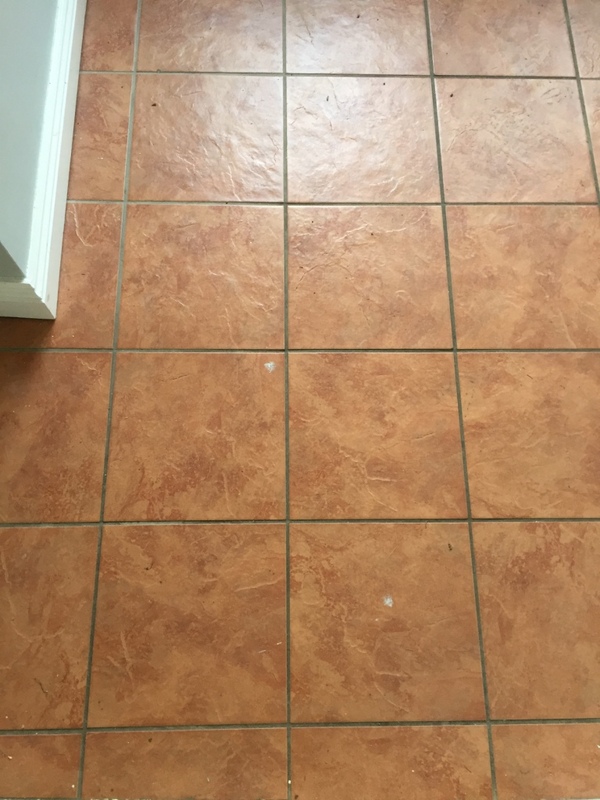 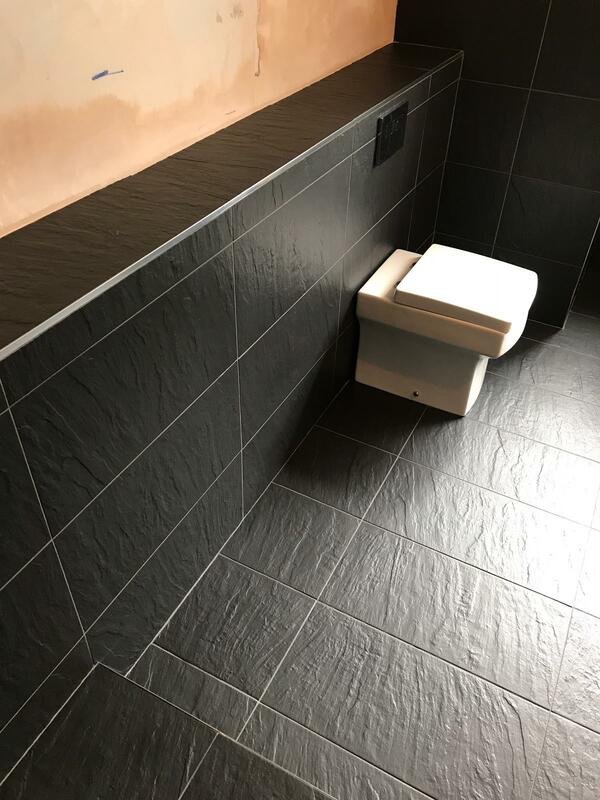 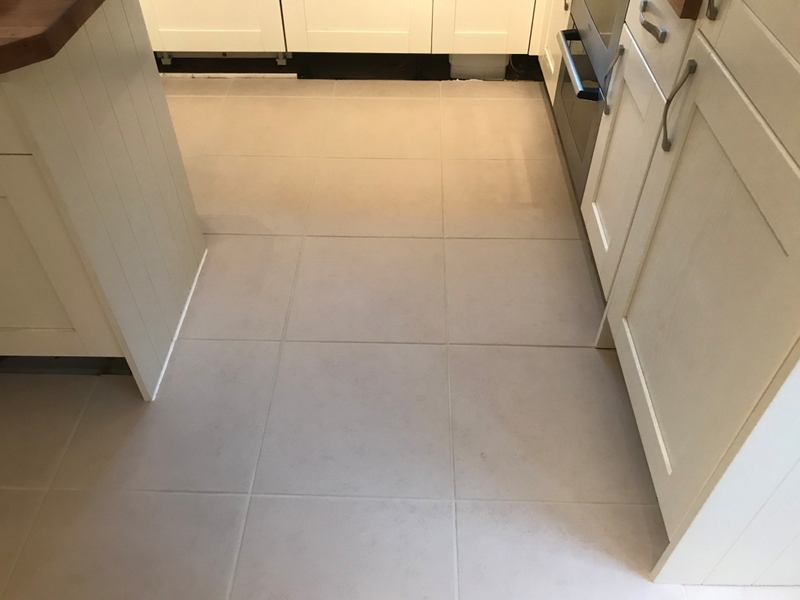 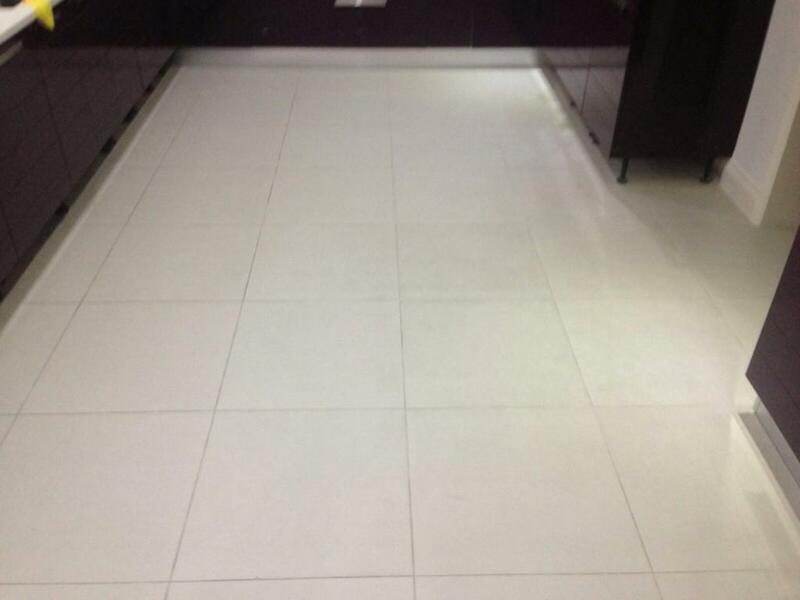 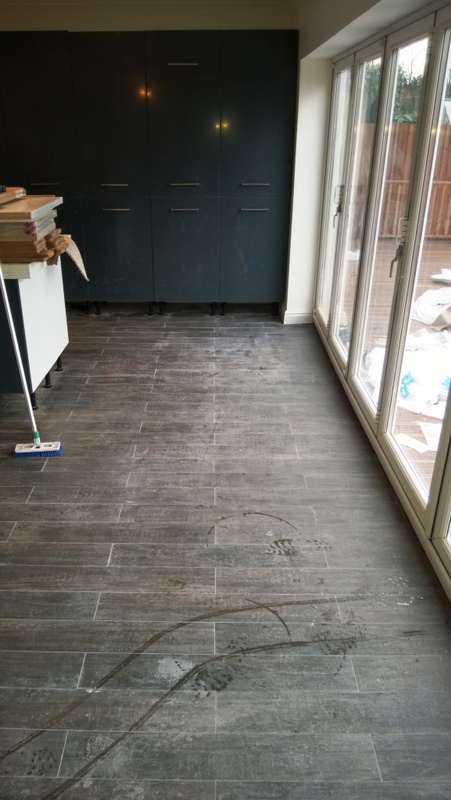 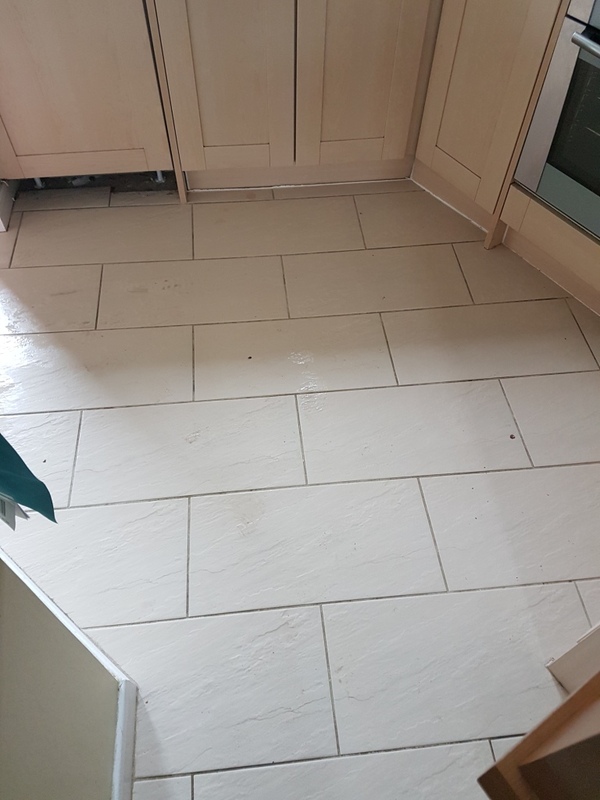 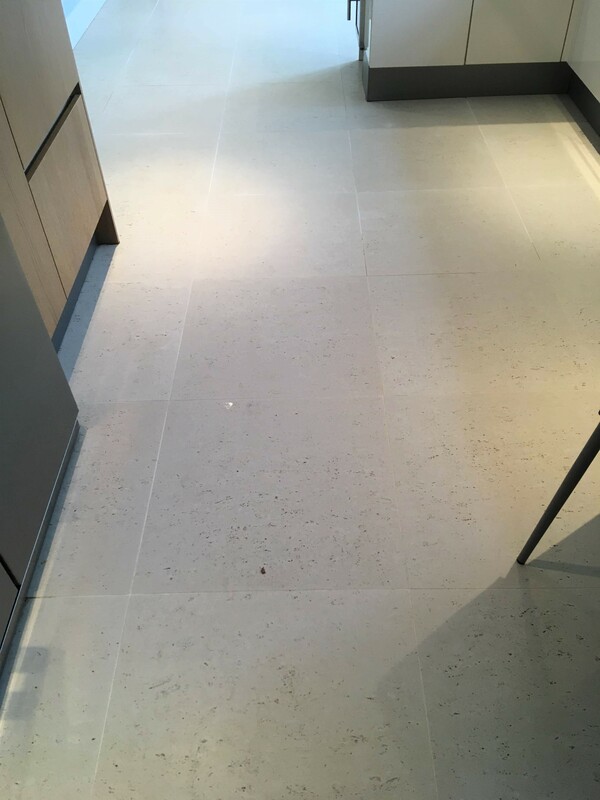 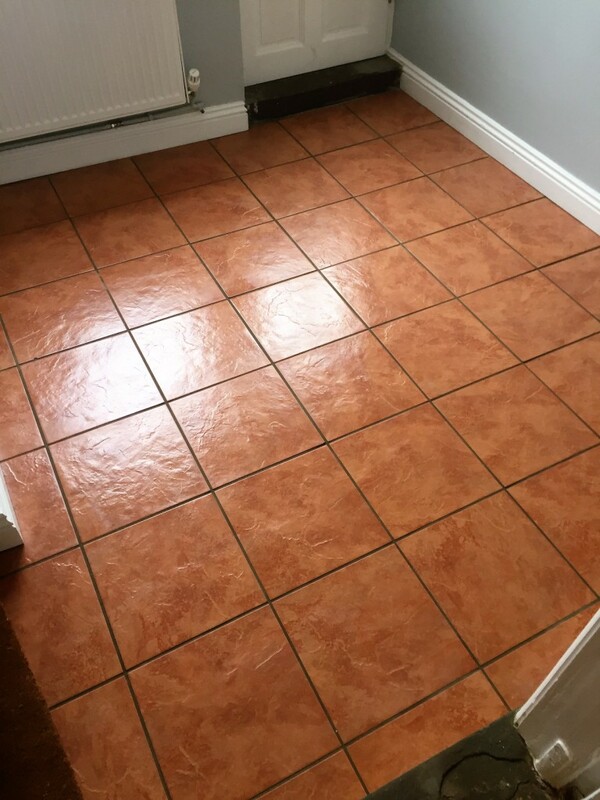 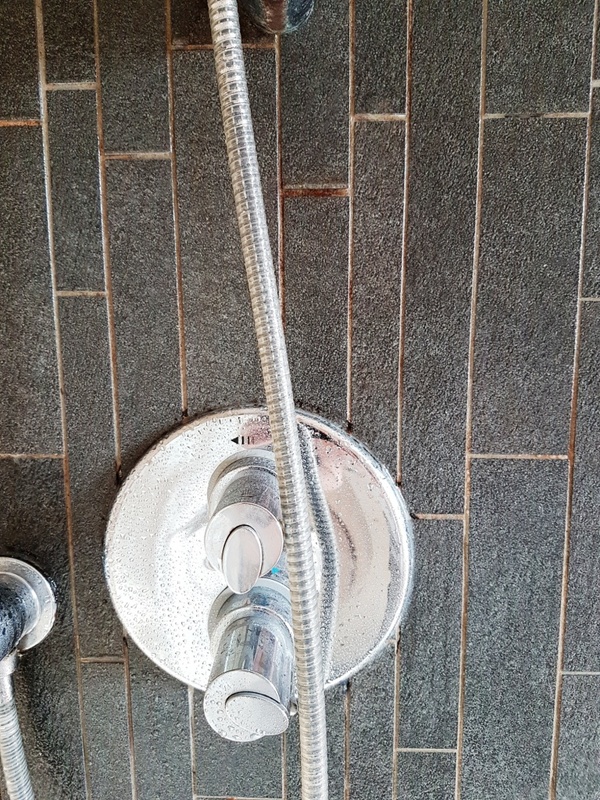 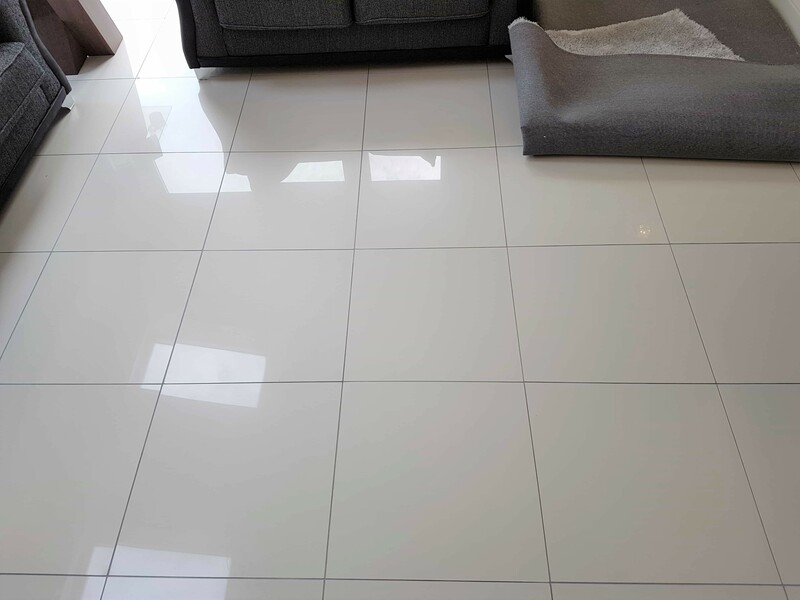 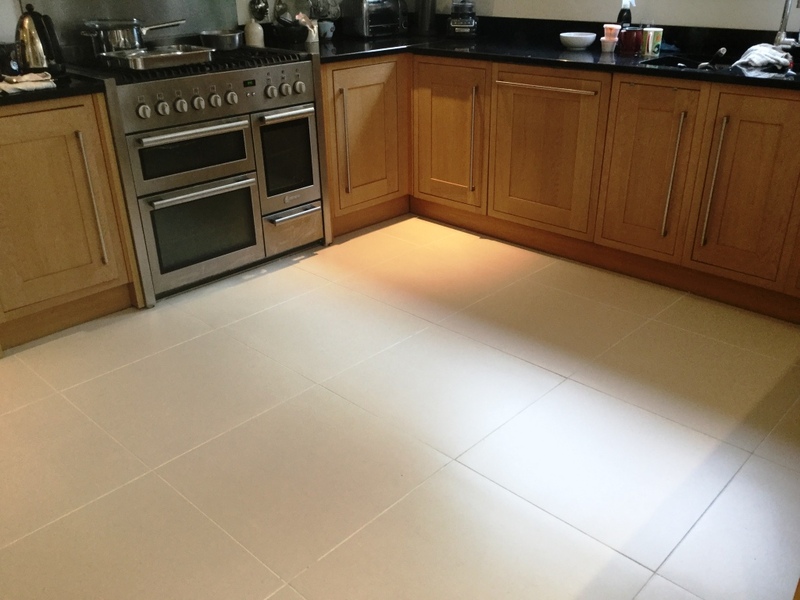 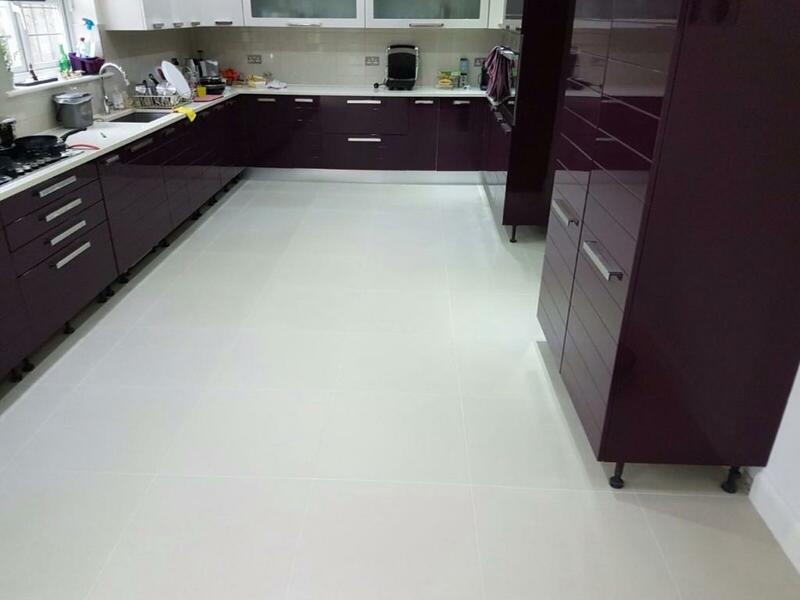 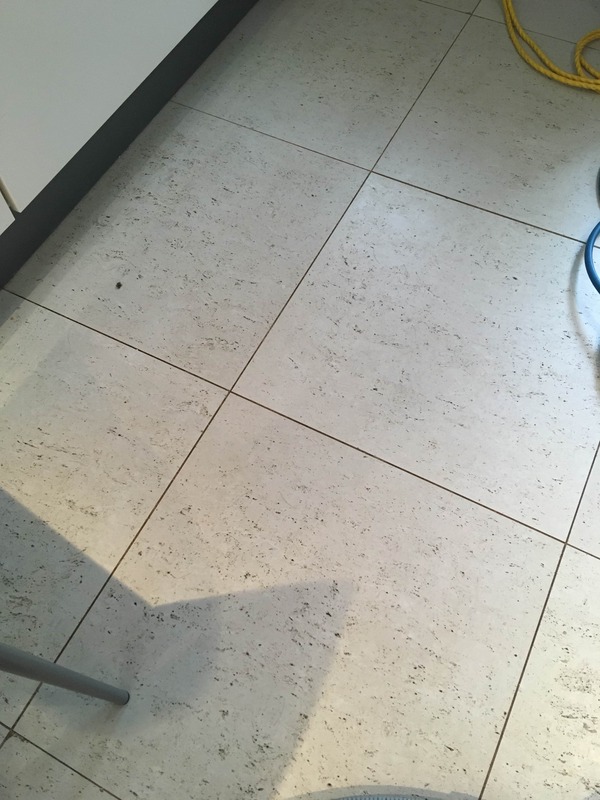 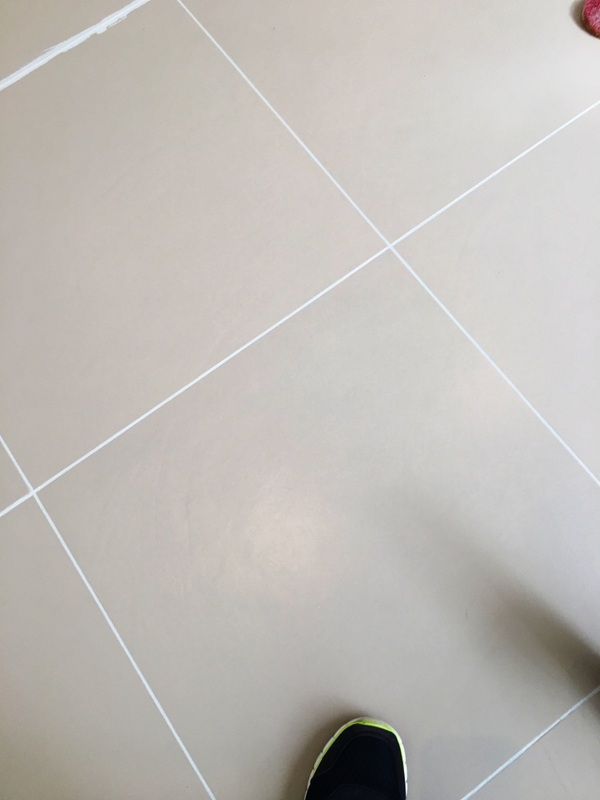 Like Ceramic, Porcelain tiles are generally very easy to clean and need little maintenance however some are micro porous and do require sealing, you will need to ask you supplier which type you have installed as it can be very difficult to tell. 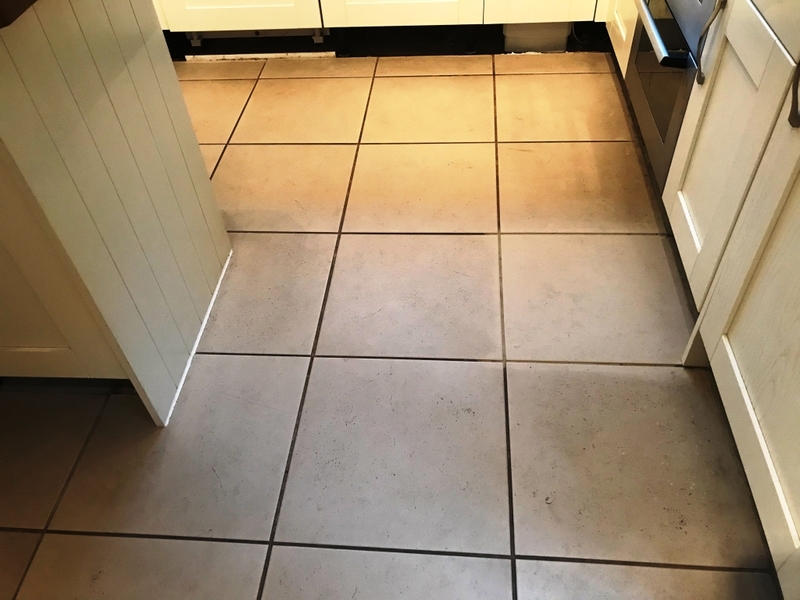 A phosphate-free cleaner formulated for everyday use that’s super-concentrated so one bottle is enough to make up to 121 litres. 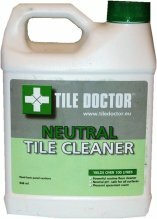 This neutral cleaner eliminates soap scum build up and hard water deposits when used regularly. 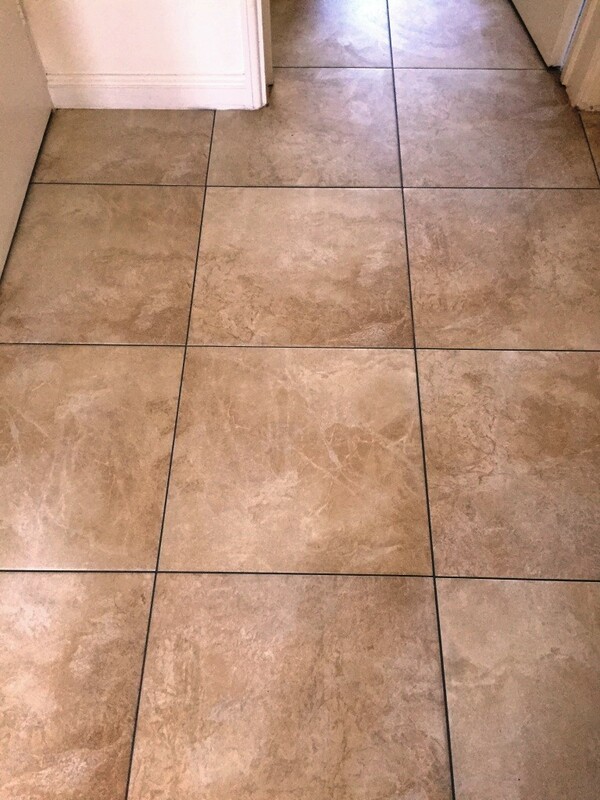 The pleasant spearmint scent leaves a room smelling clean and fresh. 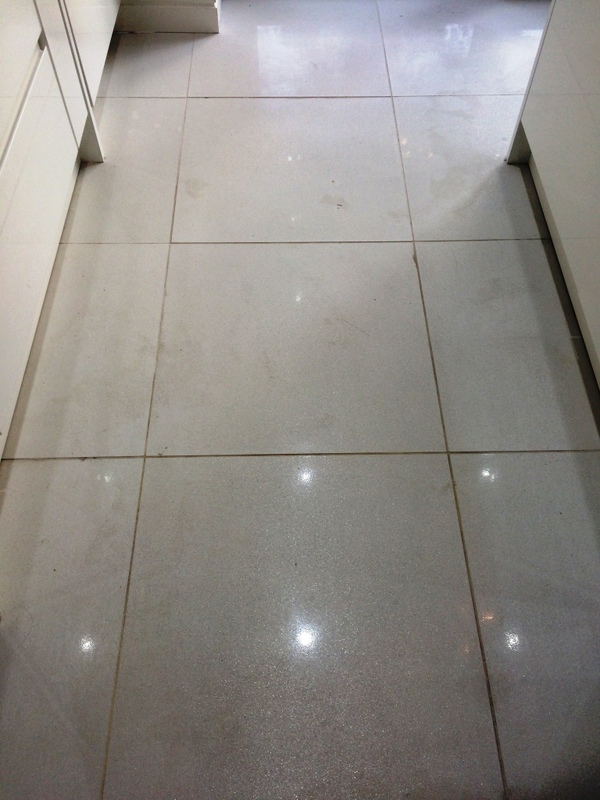 A concentrated, multi-purpose high-alkaline cleaner, stripper and degreaser. 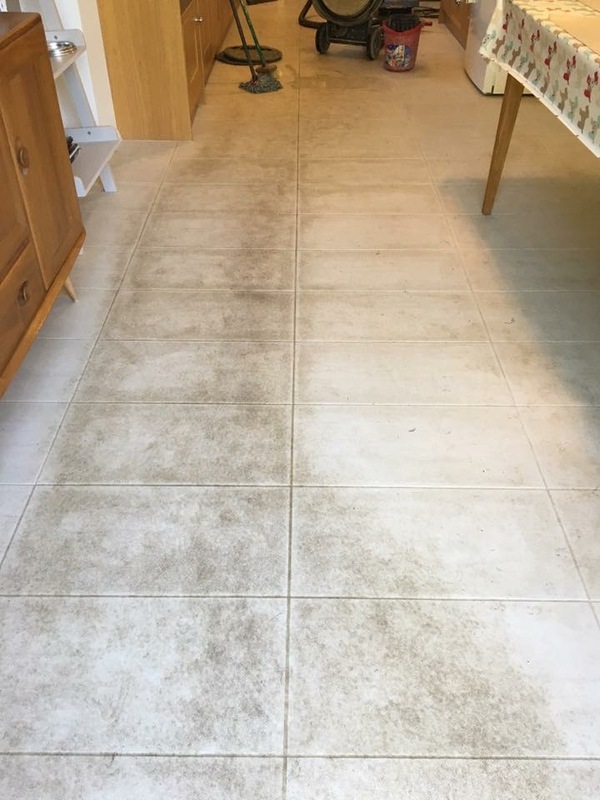 Dilute with 3 to 5 parts water to use as a very effective cleaner that removes grease, soap scum, body oil, mildew and algae from areas that have been neglected or subjected to heavy use. 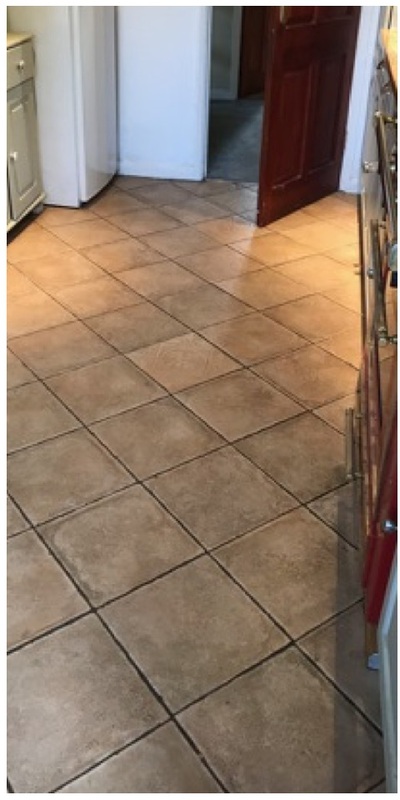 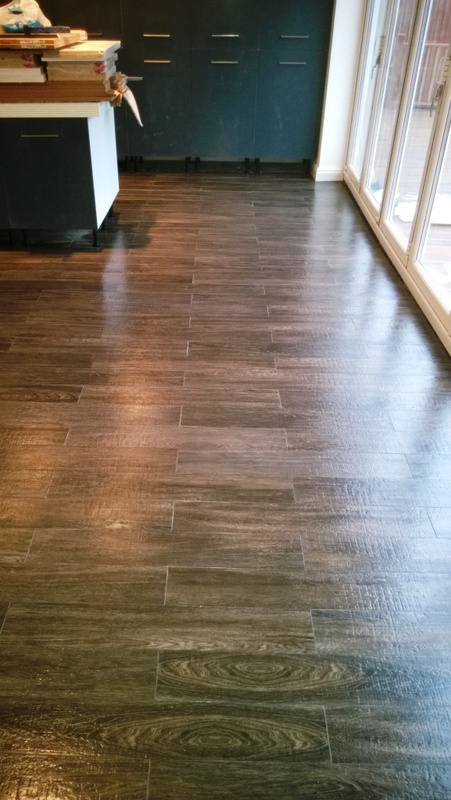 Dilute with 2 parts water for the stripping of synthetic and acrylic waxes and floor finishes. 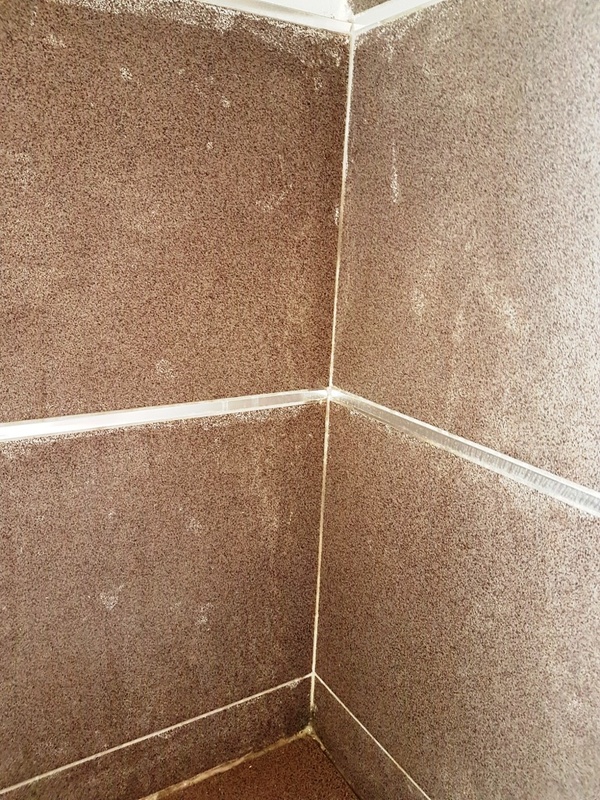 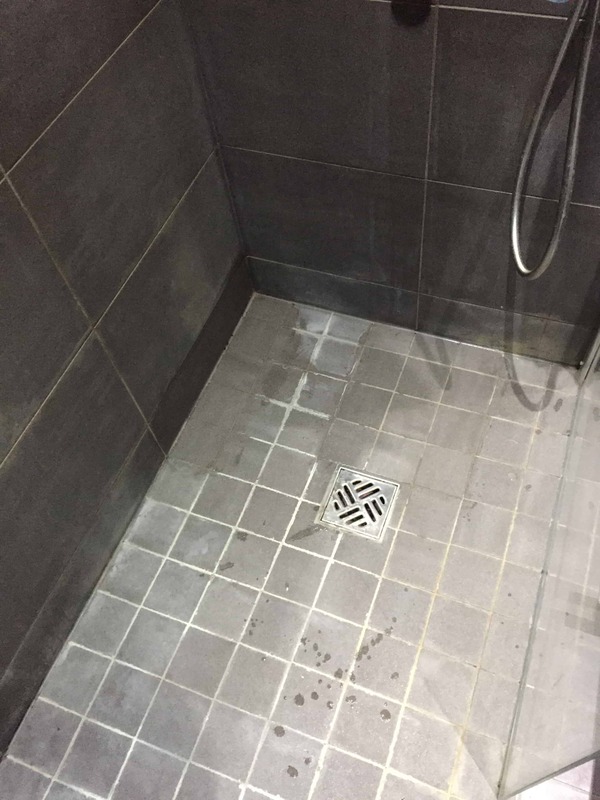 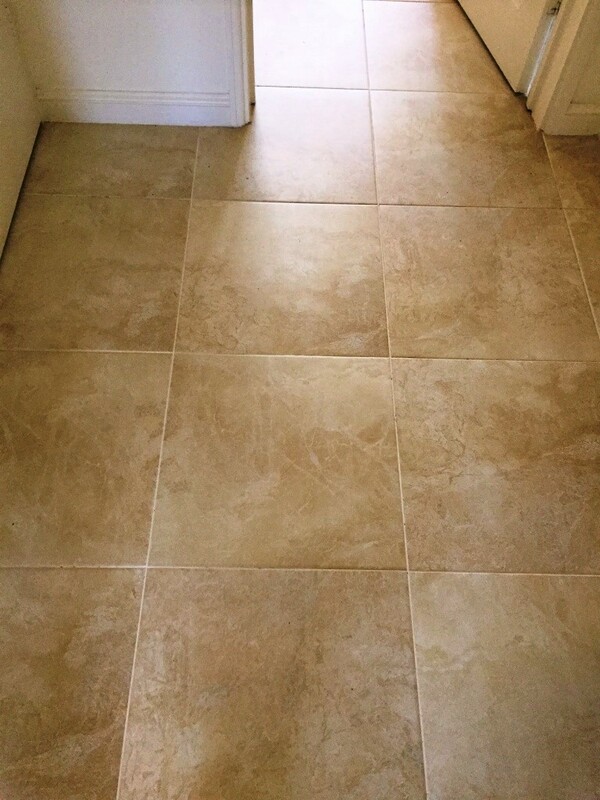 Although Porcelain Tiles don’t need sealing, your grout will, especially if located in a shower cubicle or bathroom. 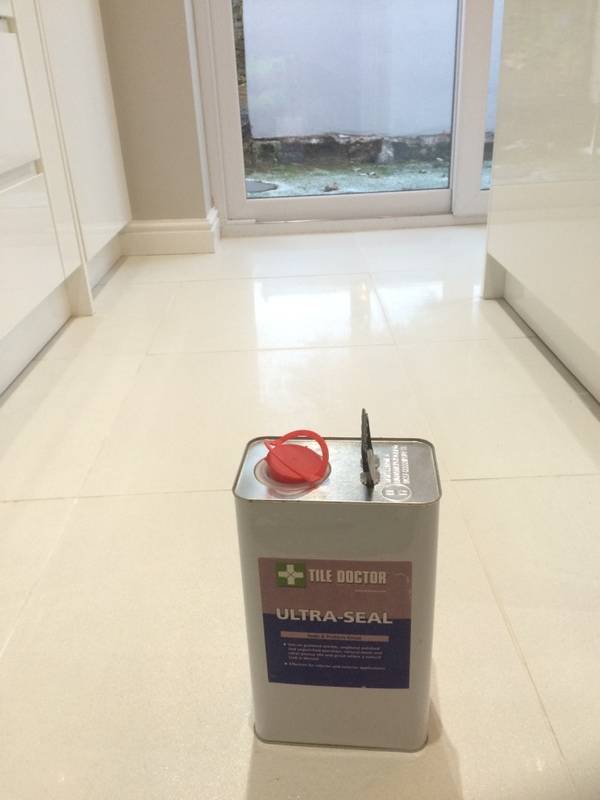 As the saying goes prevention is cheaper than the cure we recommend you use a Grout Sealer to keep your grout clean. 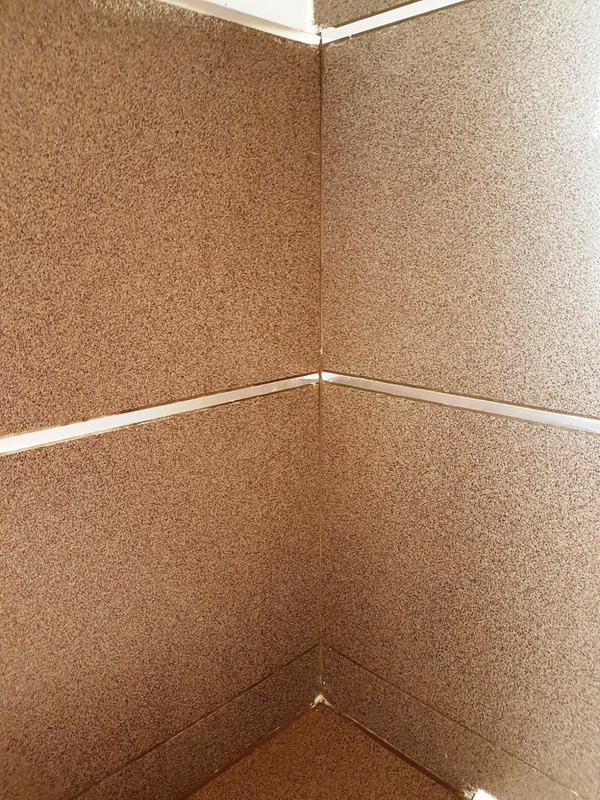 Aerosol spray application allows for the coverage of large areas quickly and easily. 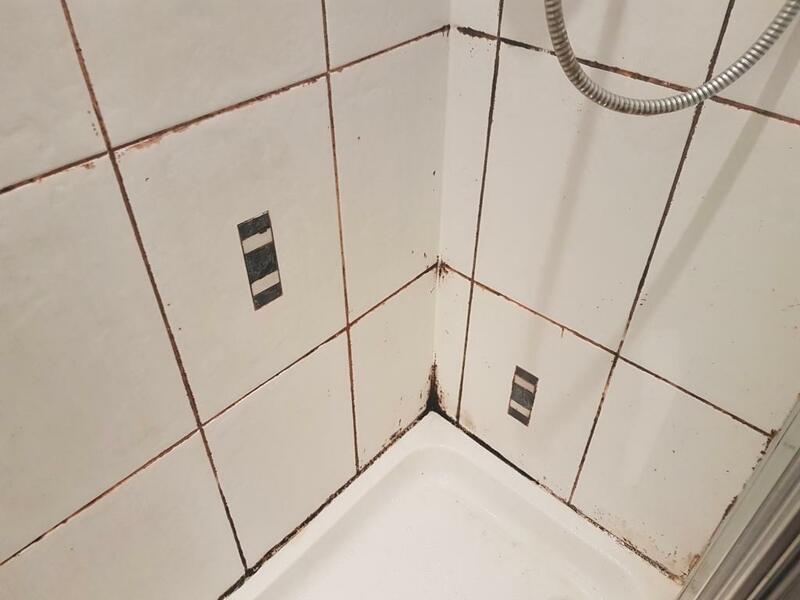 Follow the instructions on the tin.